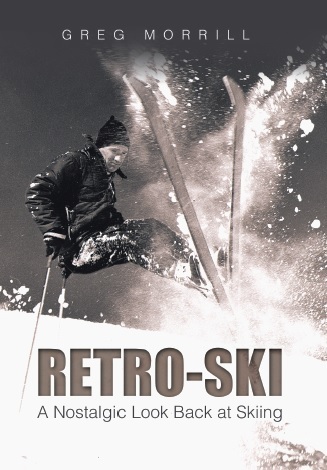 What former ski company known for its wooden skis went out of business even though Stein Eriksen designed some of their skis? When I was first instructing at Mt. Southington in CT. in the early/mid 80’s one of our ‘lifties’ worked at OLIN and showed up with one of the first three pair of ‘Albert’s , not yet named…….painted matte black with ‘TEST’ on the top at the tip and tail. Olin did not want them back after we all played on them. I have them to this day.